Here is a list of the current Grocery Rebates & Beer Rebates that are available. Get Dr Elseys Precious Cat litter for free (not to exceed 40 lbs any box / bag). The rebate is for the purchase price of the litter only, no shipping or tax will be reimbursed. Expiration Date Unknown. Beer Rebates are simply rebates that require the purchase of a select beer(s) along with various groceries. There is no beer purchase required for certain states. 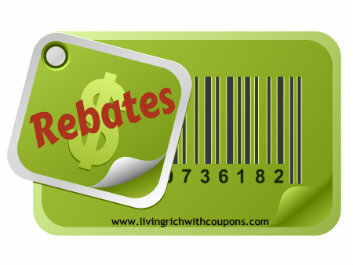 If your state is one of the states listed on the rebate form then all you need to purchase are the groceries. And, most of the time, these are groceries that you will be buying anyway. 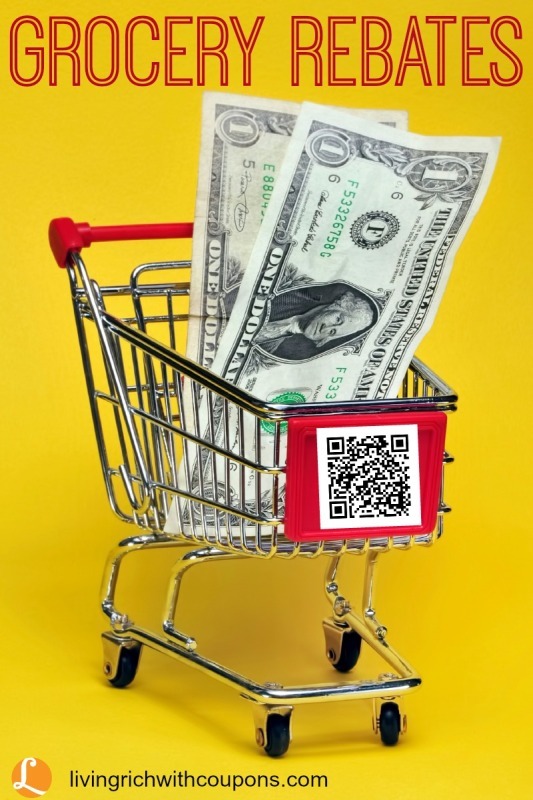 Money Saving Tip: Beginners Guide to Couponing – learn how to save money on groceries using coupons.